Quality is often the step that few schools include when managing their school website updates. However, it makes a difference when it comes to having a professional image or leaving a poor impression. We’ve all seen it. We visit a website and links don’t work. Navigation is broken. Calendars are out of date. News articles or the welcome letter from the principal or superintendent are from last year. Don’t be one of THOSE schools. Quality control means running periodic checks for broken links, misspellings, typos, and grammar or punctuation errors. It means checking the layout display when adding new content or graphics to make sure everything is displaying as it should in all the various formats (mobile, desktop, etc.). 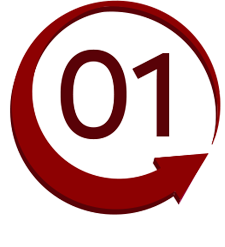 The first step is to create a schedule and a process for updates and website management (which we do). The success of your quality control boils down to the team who updates your website. Team members must be trained on all aspects of website best practices. They need to understand the big picture of school communications and how your website leads that charge. Our job is to make sure the staff managing your websites does just that. Proof all website updates on the live site to assure they display properly. 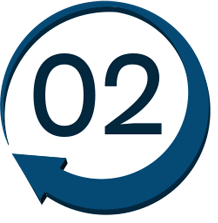 Run periodic quality control checks to remove outdated information, check for broken links, and check the site layout. Edit content as needed to maintain the tone and style that represents your school (friendly, inviting, and caring). Encourage your staff, with monthly reminders, to send us news and stories that represent what you do, your successes and the challenges overcome. This is what makes your social media and website content newsworthy and a willing read. Make recommendations to your staff for ways to improve your website updates (when necessary or useful). We might recommend better placement or wording that is more inviting, or perhaps we'll help you turn an event into a story that will be more compelling. 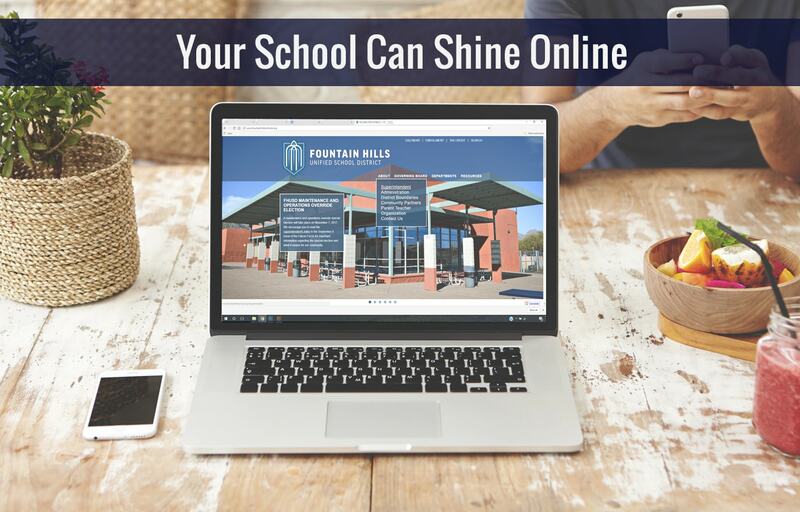 Your partnership with School Webmasters means we are always looking for ways to help your school shine online. That means we want you to look good, sound good, be compliant, and present the best image of your school to your audience.